Protect yourself and your assets by properly incorporating your new company embracing a sound legal foundation. If so, we're ready to listen so contact us today and we can get started with your free consultation. We'll create a personalized approach that fits your unique needs. 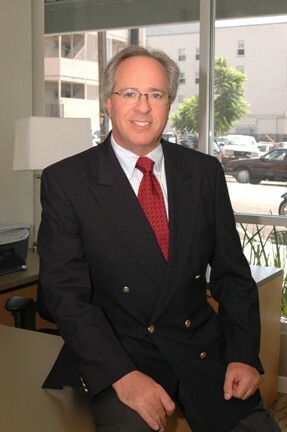 You want an experienced attorney when undertaking complex business matters and transactions. Look no more. The advice of an experienced business lawyer can reduce your exposure, saving your business time and money long term. 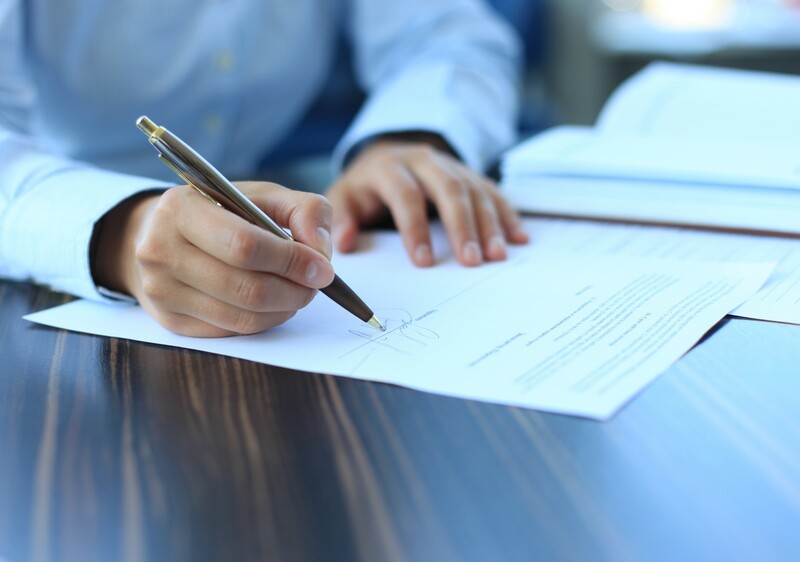 Dealing with legal concerns relating to real estate or business transactions and contracts can be a confusing and time-consuming task. Having the advice of an experienced lawyer can provide clarity and efficient resolutions for your specific transaction or contract concerns. During my career, I have been active in the business community, including prior service as an executive in the corporate world. Utilizing both my experience in business and my desire to provide helpful legal support, I offer unique insight into your specific legal problems and resolutions tailored specifically to your business aims. Focused on providing assistance with transactional and contractual issues, I provide dedicated support for a number of practice areas in both the business and real estate worlds. I work diligently to provide efficient and comprehensive representation to avoid costly future legal issues. Your complex business and real estate concerns deserve the attention of an experienced attorney. Contact my office to schedule your complimentary consultation to discuss your individual needs, and how I can be of assistance.